One hundred years on from Armistice, in November 1918, new digital library techniques, powerful search engines and the wealth of content on the Internet make it much easier to gather, process and cross-check information than in the 1920s, when the first stone LSE World War I memorial was erected and even in 1953, when the combined oak one was installed after World War II. In these analyses by Peter Spring, several errors and omissions have been found and addressed in the latest, more easily corrected, virtual War Memorial. Memorials may be thought immutable, but the 2018 centenary of Armistice Day 11 November 1918 offers a welcome opportunity to make some corrections and additions to the Memorial to LSE staff and students who died on active service during World War I. Sue Donnelly recalled some of these anomalies in her Lest we forget 1914-1918 – LSE’s First World War roll of honour Armistice Day 2014 blog in this series, but comparison of the WW1 Card Index used for the Memorial, as featured in The Beaver, Issue 818, 11 Nov 2014, against recently digitised LSE archives has revealed some further discrepancies. This new research reveals that Major J A D Bell in fact died in 1956, Lt-Col G A Elliot in 1950, and Brevet Lt-Col H N Foster in 1951, although all were memorialised on both monuments. 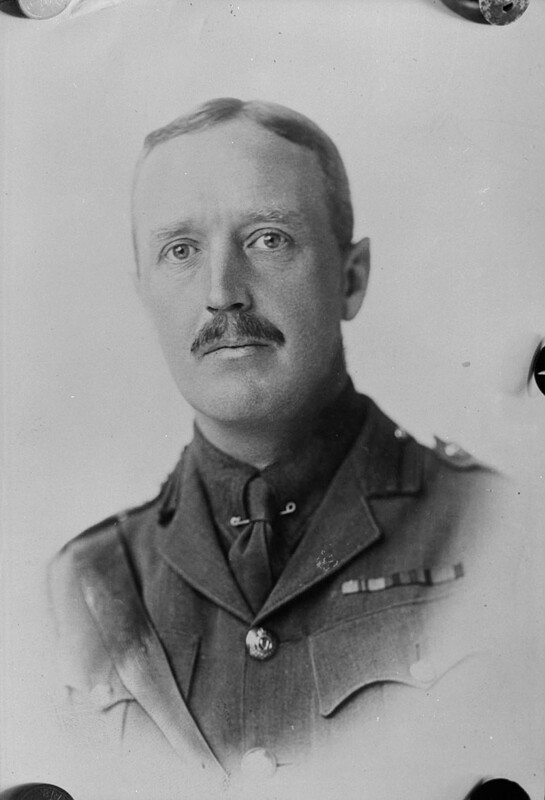 Sue dealt with the similar case of Major R F Meiklejohn in her blog, and Captain G B C Ward survived until 1933. The Beaver article more accurately records four of these five as “Missing” in the Card Index, so it is likely in the 1920s they had wrongly been presumed dead. Less understandably, two index cards recorded names of those who Died of Wounds, Lt-Col W L Alexander and Rifleman A G Beale, who did not make it to the Memorial. 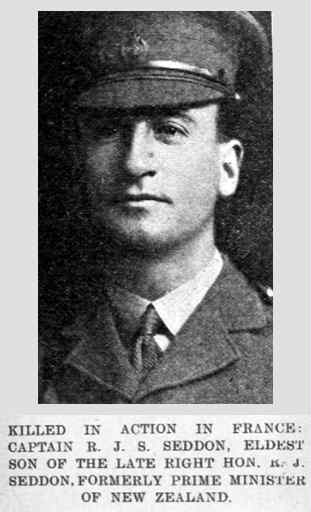 One card filed in the Killed in Action sequence was unfortunately misrecorded as Capt R G S Seddon (instead of R J S), possibly causing the exclusion from the Memorial, as there is no R G S Seddon in Army records. In two cases, 2nd Lt E W Barton and Cpl W S Braine, their names have been recorded in the Joined the Forces section, but for some reason reports that they had perished, too, must have failed to arrive – but this is now corrected by Internet research. Two more, 2nd Lt W H Bird and 2nd Lt F S Boshell, were recorded in the University of London War List of 1918 as LSE alumni who died, but yet failed to make it to either Index or Memorial. 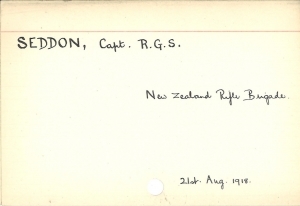 Killed in Action Index Card for R G S Seddon. Did the erroneous ‘G’ cause his exclusion from the Memorial? One new addition relies on the balance of probability that the Private Alfred George Cross of the 8th Battalion, Somerset Light Infantry, who died on 31 July 1917, is the same “CROSS, Albert George (Lond Sch of Econ)” noted in the 1918 University of London War List and the CROSS, A G on the card in the Wounded sequence of the LSE Card Index, which has just “Aug 1917” written on the card. Perhaps the report that the Library received was unclear, or the card was simply misfiled in the Wounded section instead of Killed in Action. There was a Sergeant Albert George Cross in the Royal Army Medical Corps who survived the war and according to Army records was injured on 15 September 1917, so it just could be him, but arguably less likely. Significantly, the Commonwealth War Graves Commission (CWGC) virtual memorial for Alfred George Cross lists no parents or wife, a recurring feature of the problematic cases. The LSE Calendar of 1914 contains a cumulated list of 245 attendees of the LSE’s Army Class that Sue Donnelly describes in her LSE History blog Mackindergarten – LSE’s Army Class. The new research uncovers that ten of these were killed in action, yet were not memorialised alongside their classmates. They were: Col W E T Christie; Capt H T R Curtis-Raleigh; Lt-Col F M Gillespie; Maj C C Grieve; Maj J L Lawson; Maj Gen L J Lipsett; Maj A A Mercer; Lt-Col E A Steel; Maj G Thwaites; and Brevet Lt-Col R S Worsley. 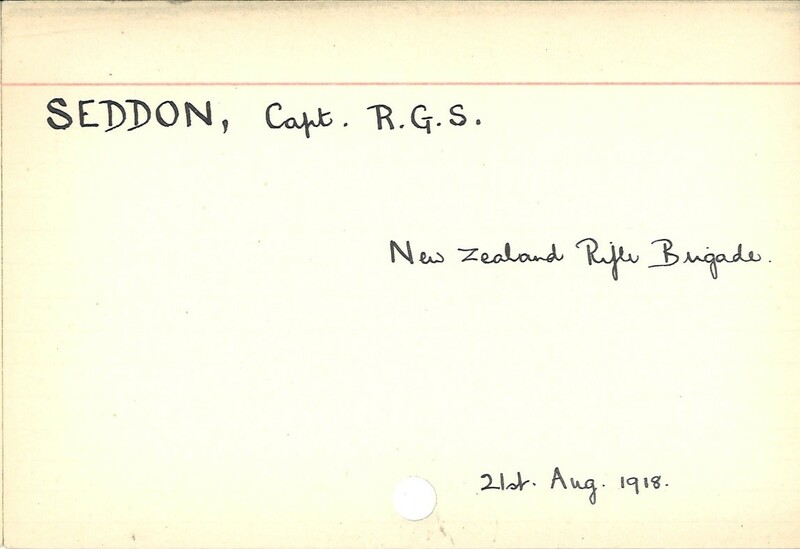 Capt R J S Seddon was also an Army Class alumnus whose death was actually recorded in the Card Index but not memorialised – see above. 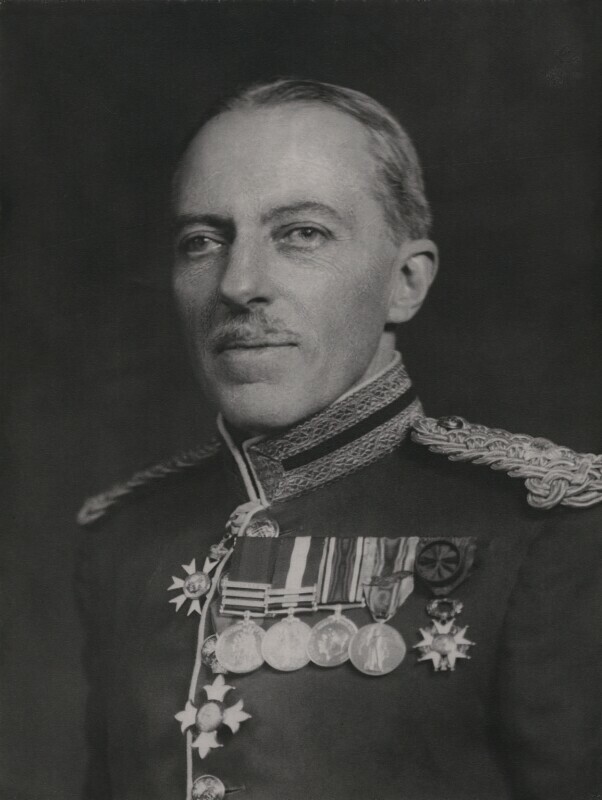 Half of the overlooked ten have no parents or wives listed on their CWGC virtual memorials, so may have had nobody to report their deaths to LSE, or their relatives were too distraught and withdrawn to do so and like “William Pember Reeves, Director of the LSE during the war, retreated from public life entirely, heartbroken after his son was killed in action flying over France.” George Greenwood, The Devastation of the Officer Class, The Beaver, Op.Cit. There remain two unresolved cases: E T Hill and A C Walters. Seven WW1 casualties with the initials E T and name Hill can be found in the CWGC database, but none can be linked to the LSE staff member or student named on the Memorial. Similarly there are three CWGC records for A C Walters that cannot be connected to LSE. If you are a military or social historian or a genealogist and are able to help in either case, or indeed the A G Cross case above, please comment on this blog.